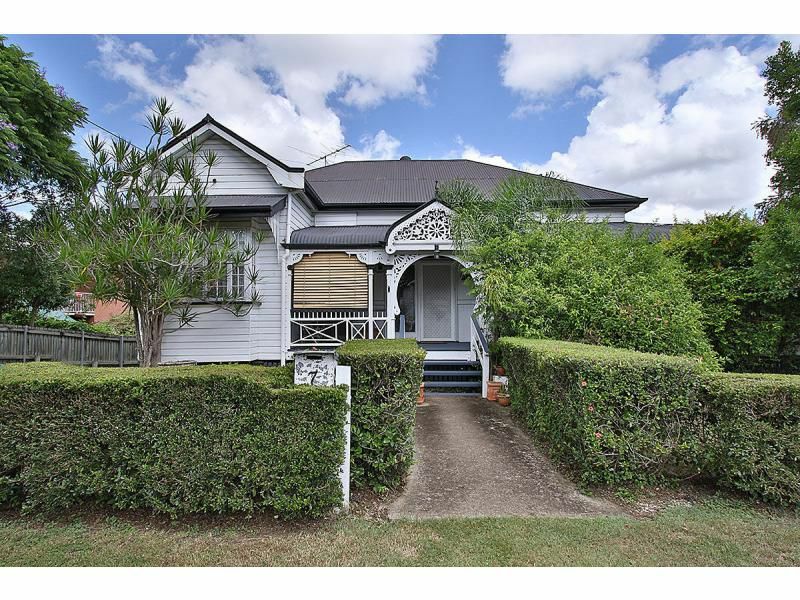 BIG FAMILY HOME WITH CENTRAL LOCATION! 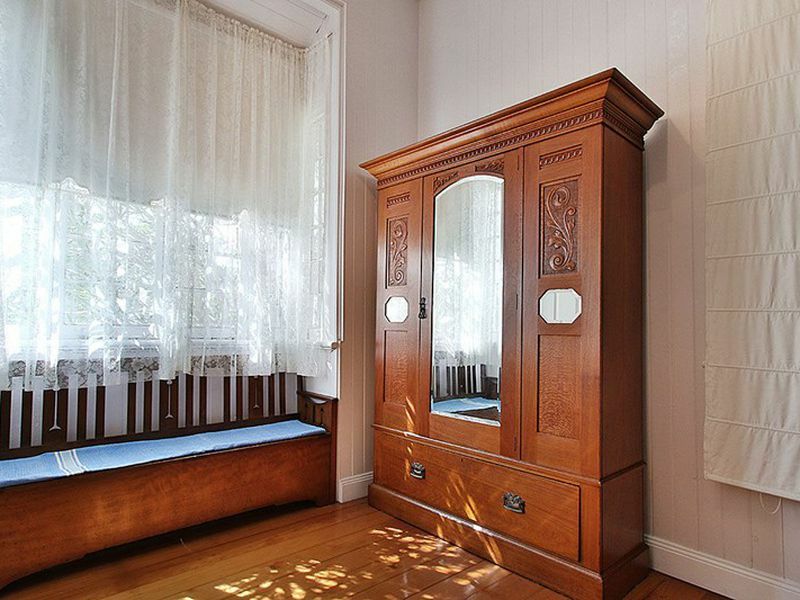 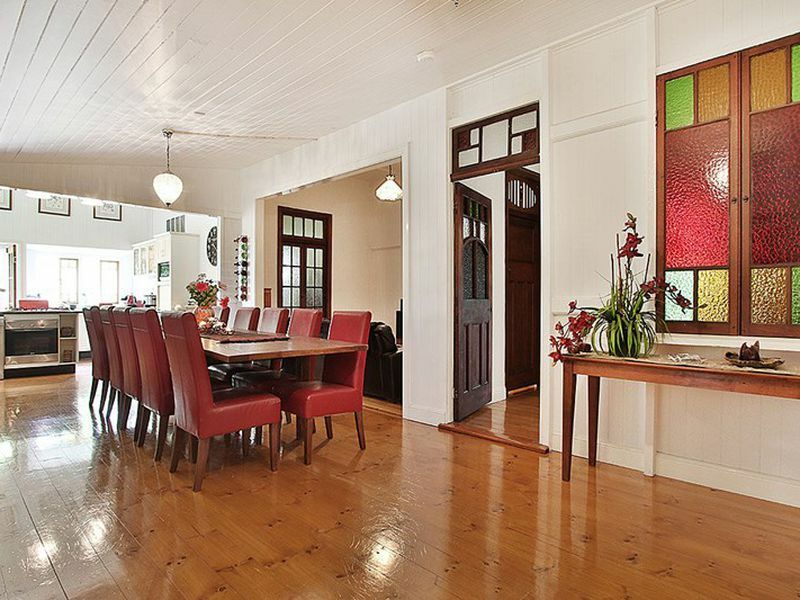 This big Queenslander has a location to be envious about. 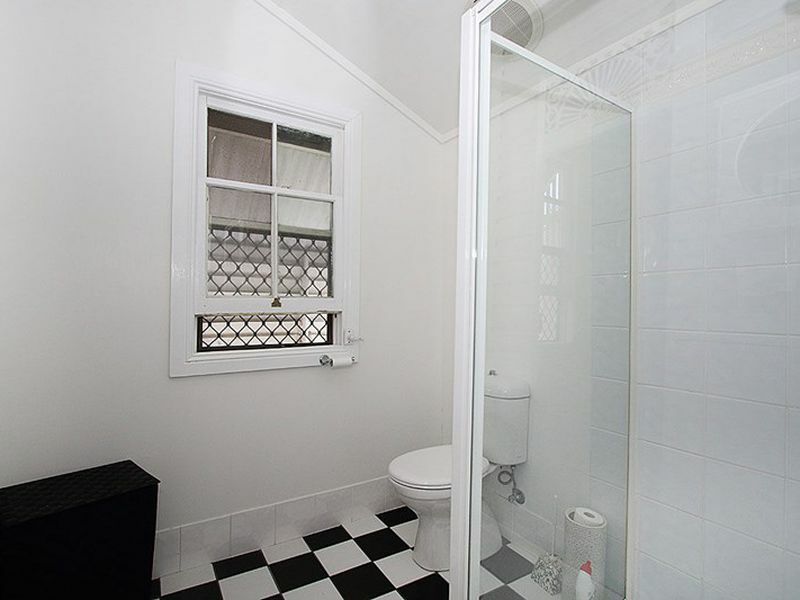 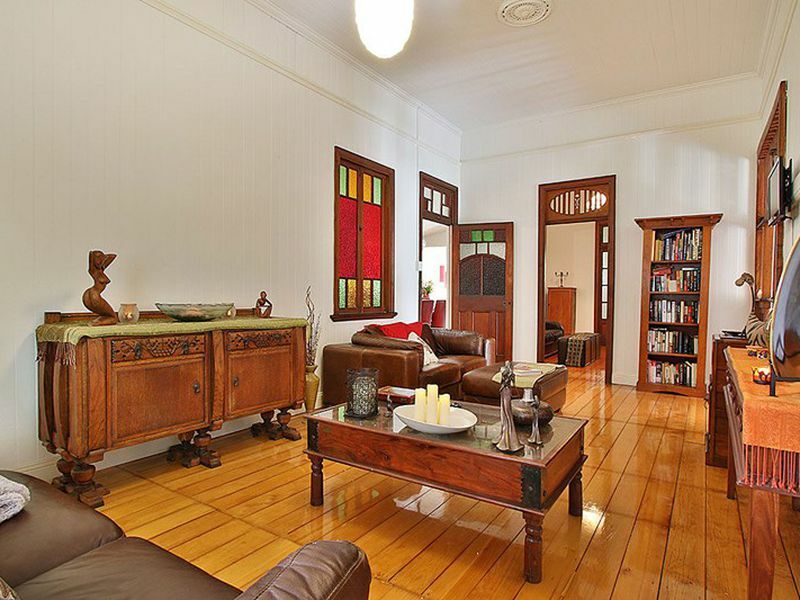 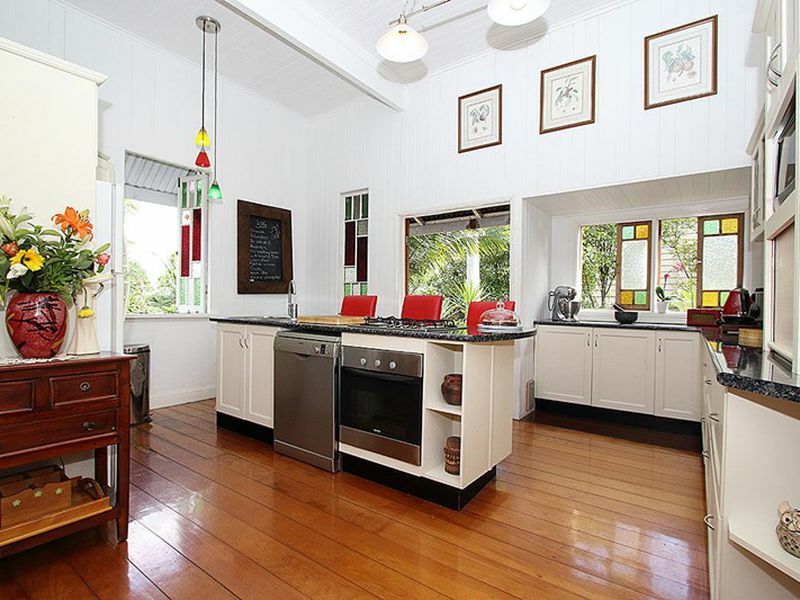 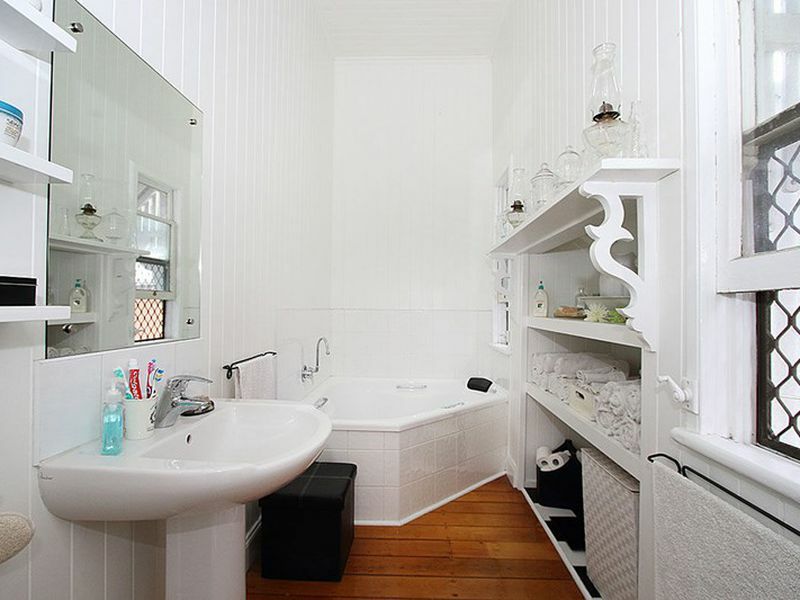 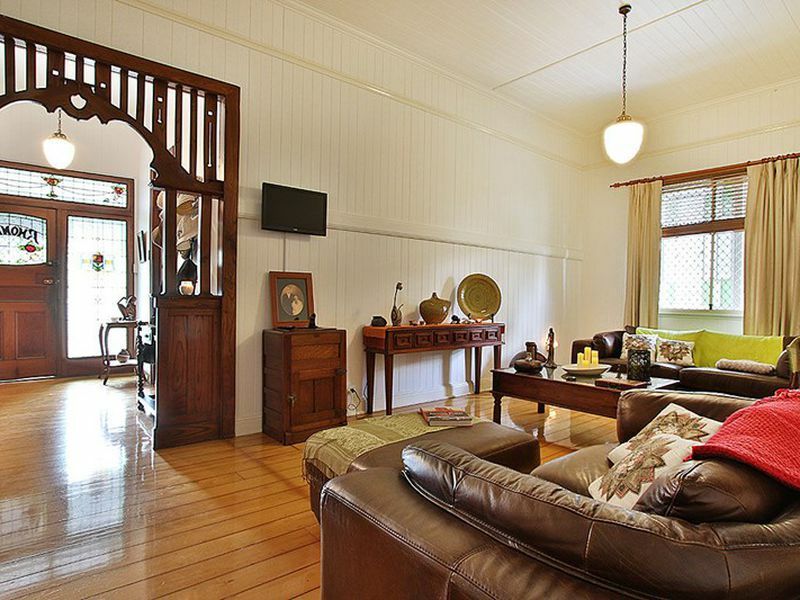 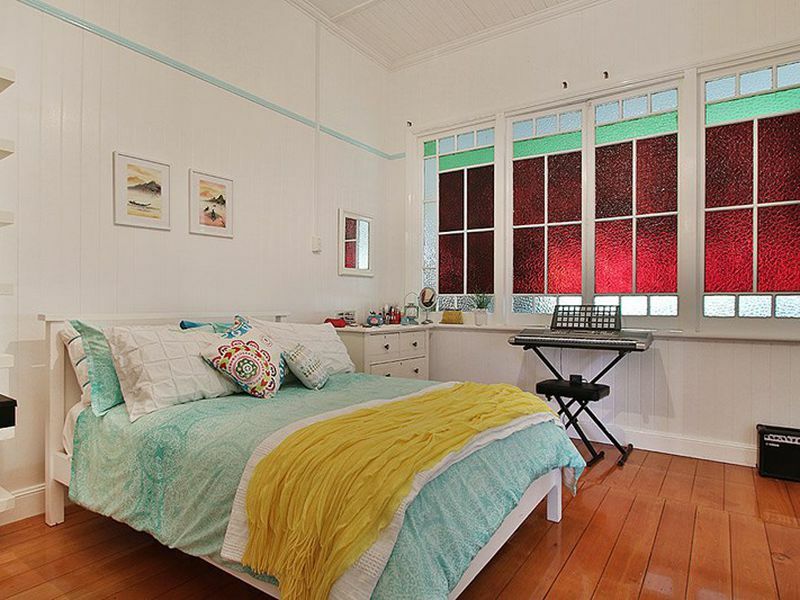 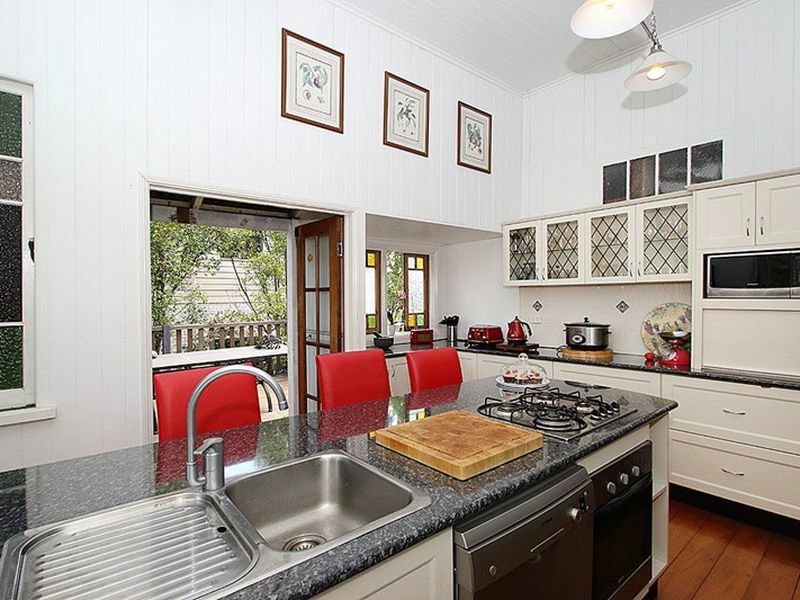 Situated in the Ipswich CBD, it's walking distance to shops, Coles and the train station. 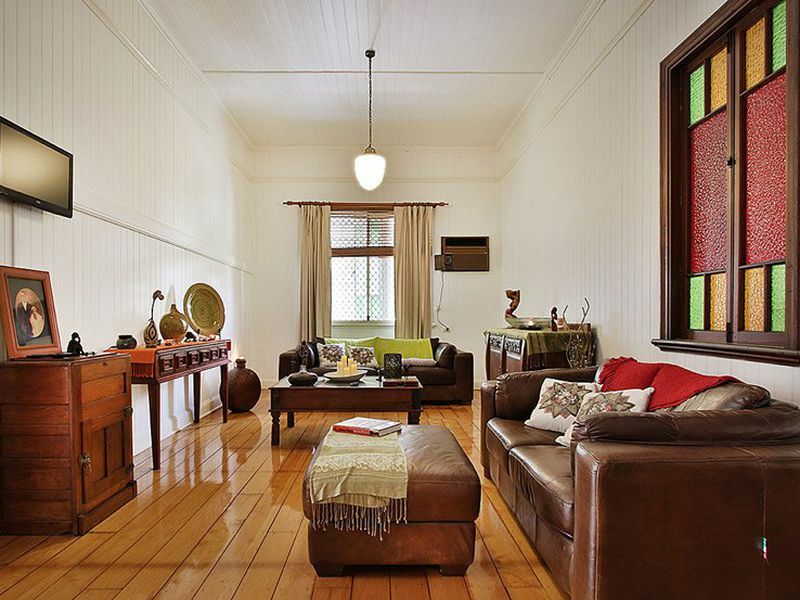 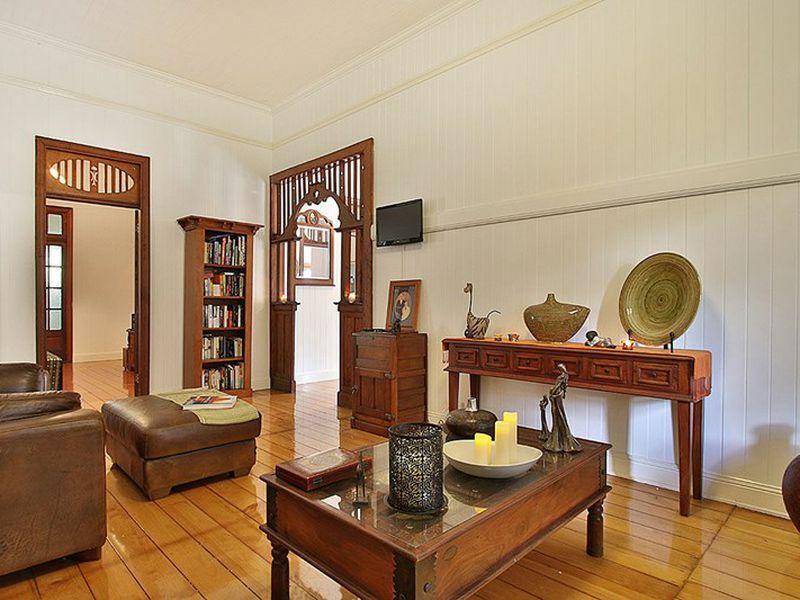 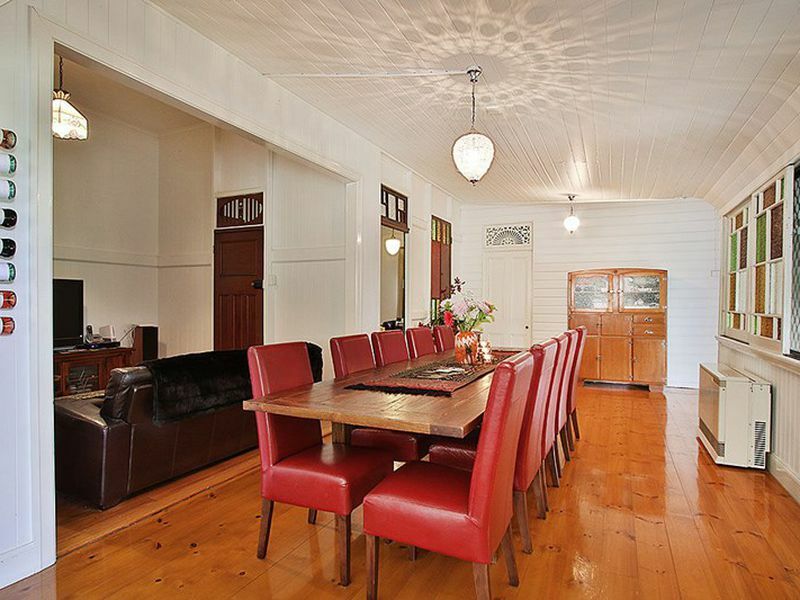 There's plenty of traditional features including VJ walls, 14ft ceilings and beautiful timber floors. 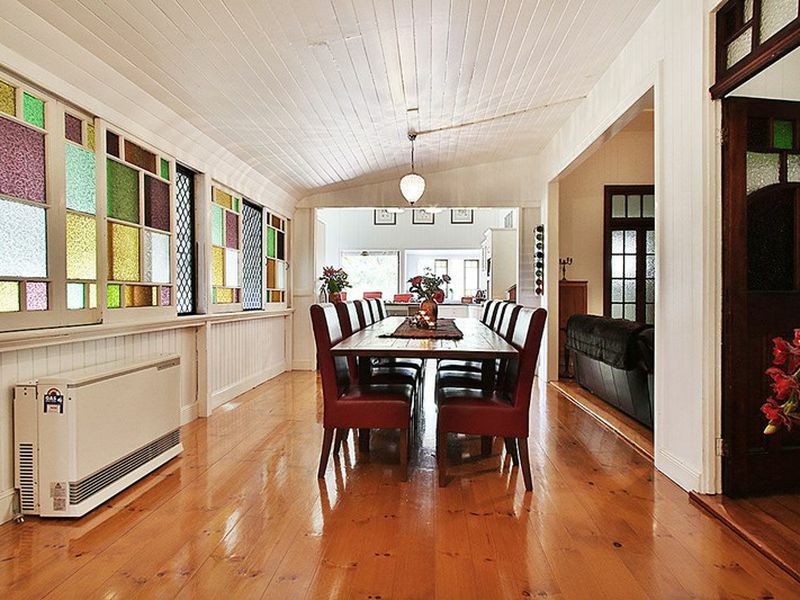 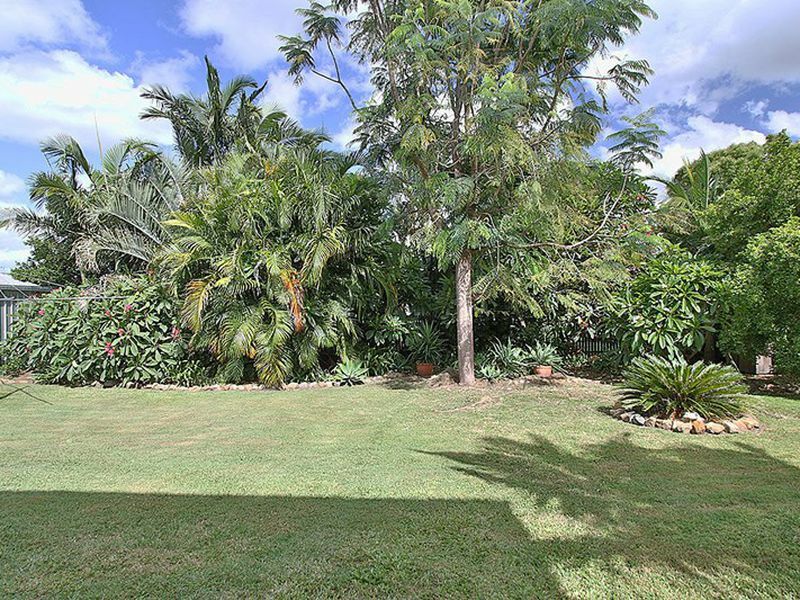 There's heaps of room to house the whole family including the pets with a good sized backyard. 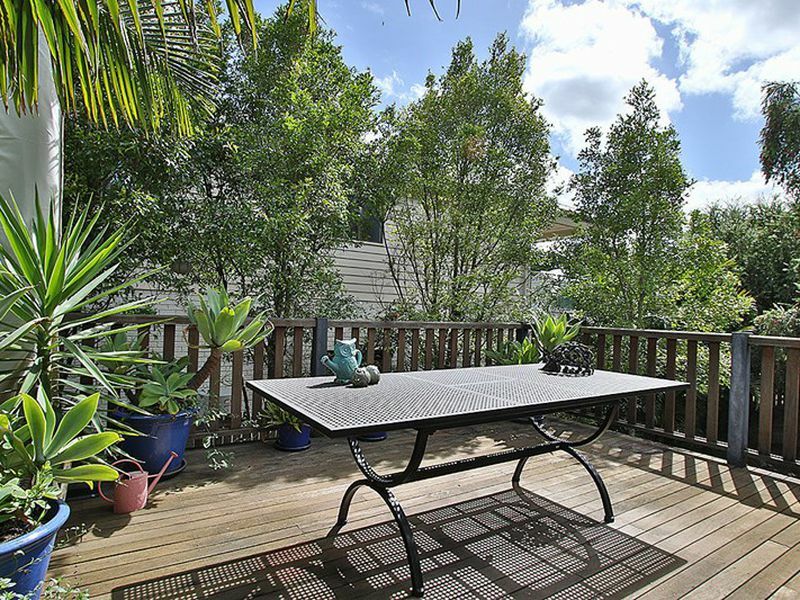 There's also an outdoor deck area which is perfect for weekend family barbecues. 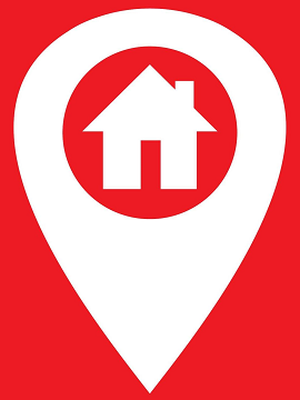 Simply send us an enquiry directly from this page with your details then you will be INSTANTLY sent a link to the booking page for upcoming inspections.